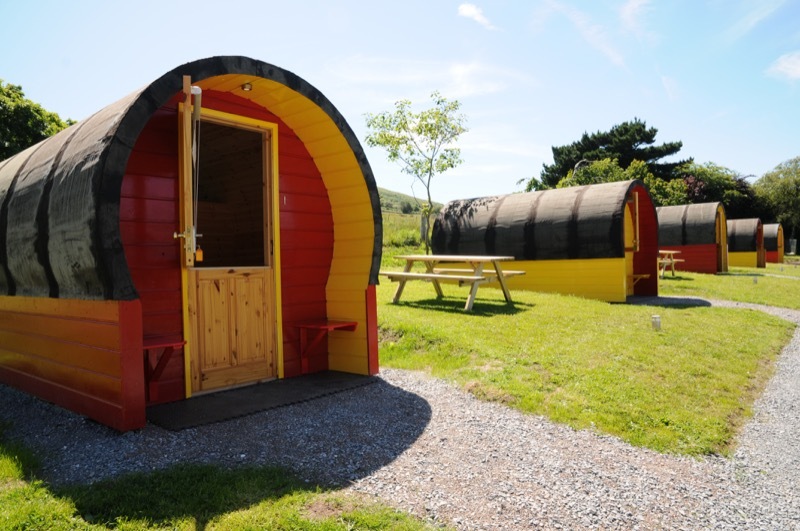 When you want the adventure of a camping holiday, but still want comfort, there’s no better experience quite like sleeping under the stars in one of Coach Field’s glamping pods. Follow the stars to Coach Field in Ireland’s beautiful South West. 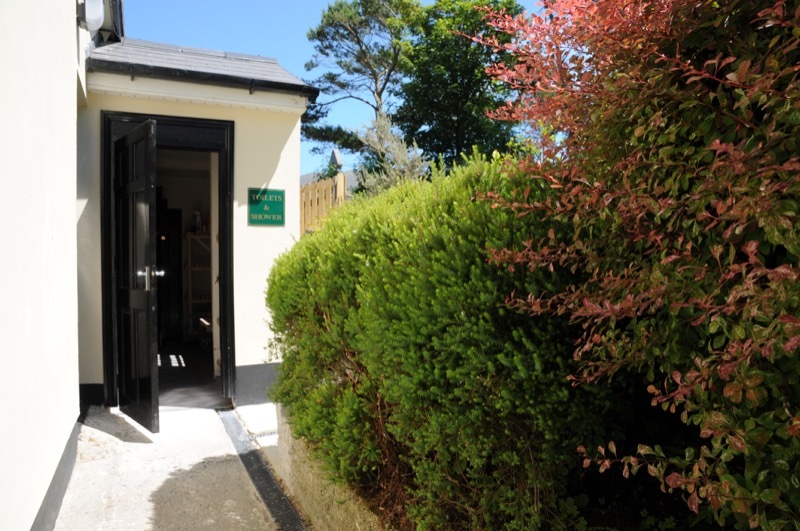 Located on one of the most stunning part of the Wild Atlantic Way, with the beautiful back drop of the Dingle Way. 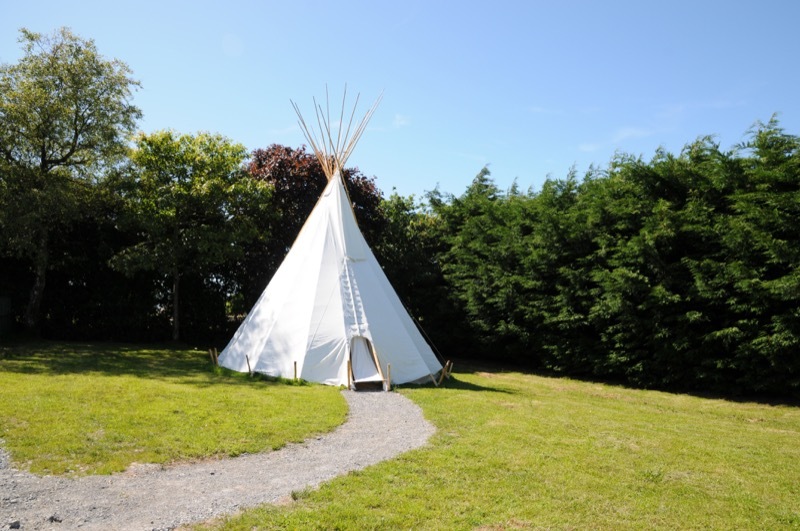 Make this unique glamping site your home away from home as you discover your own bit of heaven . 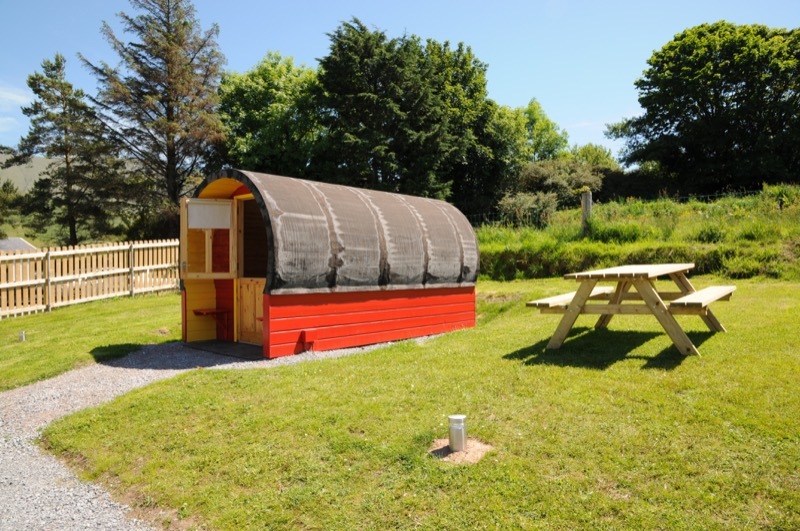 Our camp site has been designed with your every comfort in mind allowing you to focus on discovering YOUR Kerry. 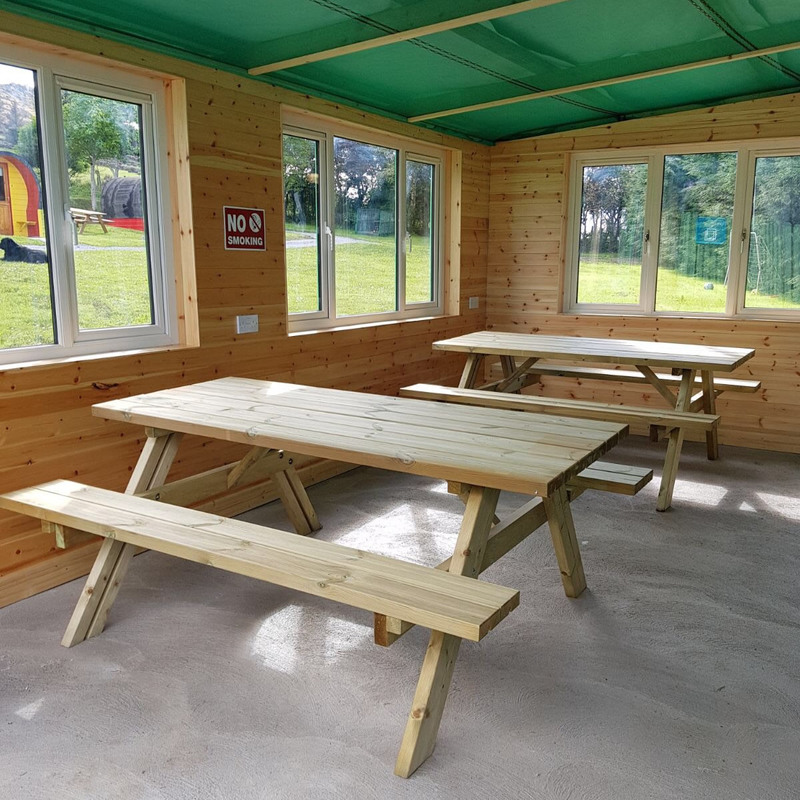 Check our Availability and Book Online! 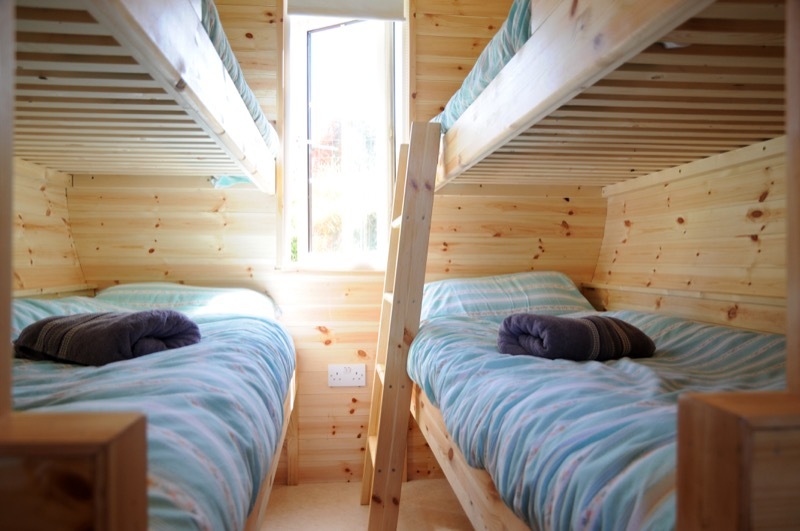 Two larger pods to sleep 6 available from May onwards. 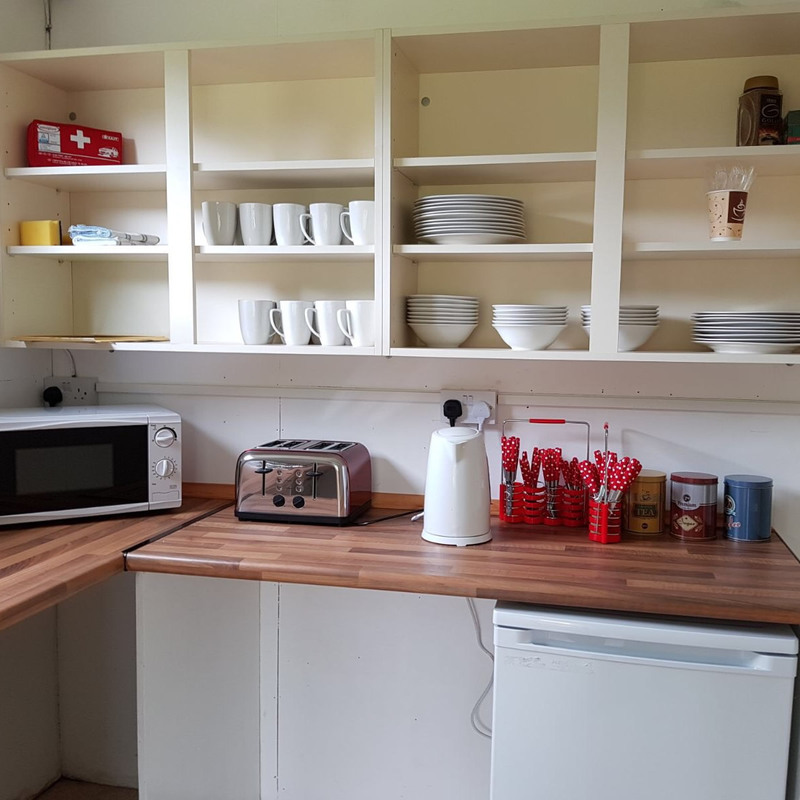 We are also opening a communal breakfast and snack area with fridge, kettle, toaster and microwave. For Groups (minimum of 12 persons) - please call to enquire. 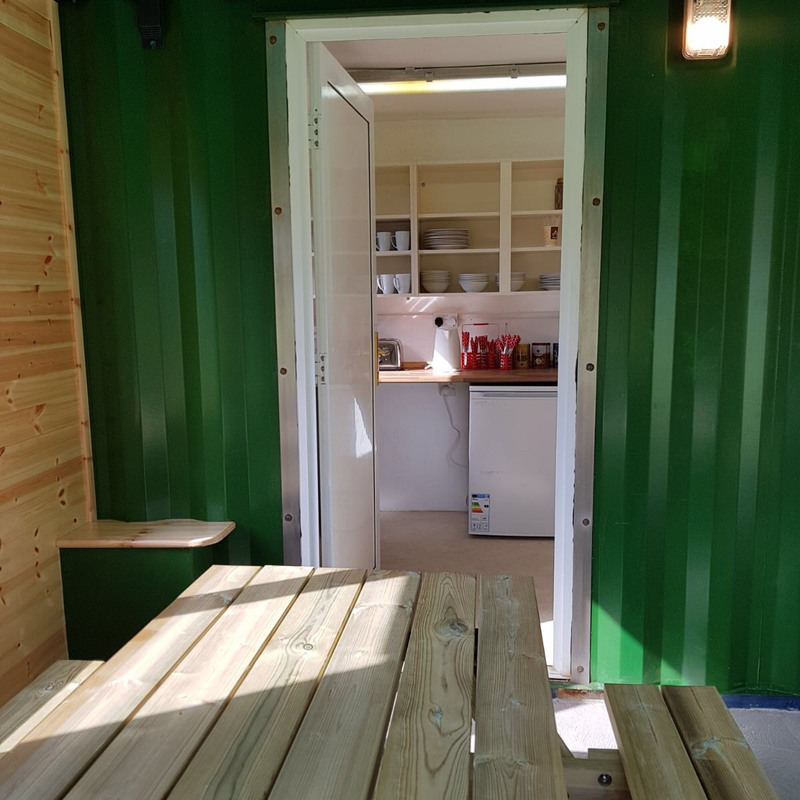 Price includes use of hot showers, electricity, WiFi and Car parking. 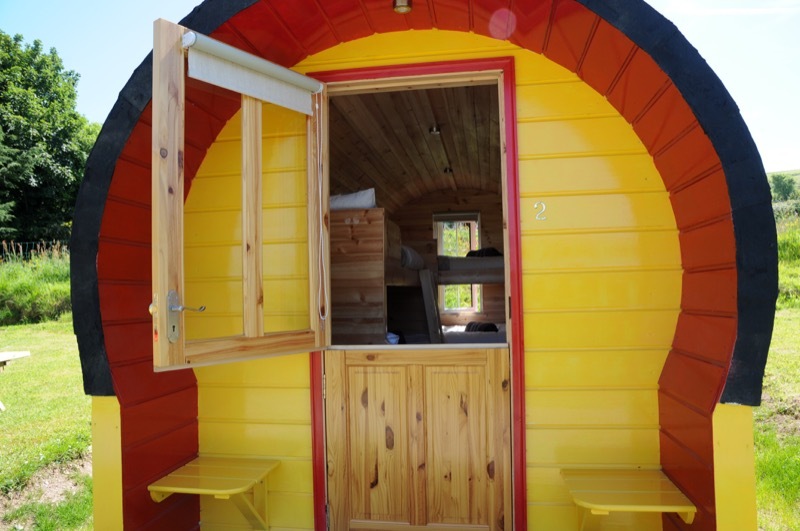 Bedding and towels included with the pod - just bring yourself!